Experience the best of the Bay of Islands from our centrally located Paihia accommodation! Stay at our tranquil Paihia waterfront accommodation and campground and explore the wonders of the Bay of Islands and Northland from our conveniently located holiday park. Visit Northland, make Paihia TOP 10 Holiday Park your base of operations, and choose from our wide range of affordable accommodation options. Stay with us and enjoy access to the multitude of exceptional Bay of Islands activities and attractions that sit right on your doorstep, all within easy travel distance of the park. Relax in our scenic waterside setting, enjoy our quality facilities, and let our friendly staff help you create the perfect Paihia holiday. Select from a wide range of affordable accommodation options. Whether you are looking for a campsite, cabin, kitchen unit or a large holiday home, we’ll have the perfect room type for you. 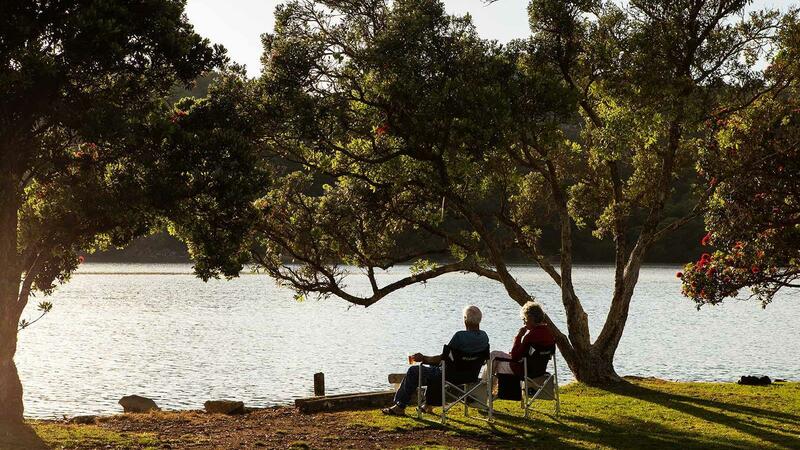 Enjoy our quality facilities, designed to make the most of your Bay of Islands camping holiday. Cook meals in our communal kitchen, host a BBQ, take care of that pile of dirty laundry, entertain the kids on the playground, or take advantage of our free wifi to plan out your activities in the area. 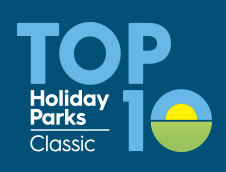 Paihia TOP 10 Holiday Park has everything you need for a great holiday. View our image gallery to get a feel for our beachside holiday park. We pride ourselves on our park and grounds, so take a look around and see what you can expect at Paihia TOP 10 Holiday Park, the Bay of Islands best holiday park accommodation. Surrounded by the beauty of nature and rich in history, Paihia is a fantastic base to explore the Bay of Islands and Northland. There are local restaurants to try, scenic walks, fishing trips, or learn more about the Waitangi Treaty. The options are endless! See what other are saying about Paihia TOP 10 Holiday Park and once you’ve stayed with us, we’d love to hear your feedback. 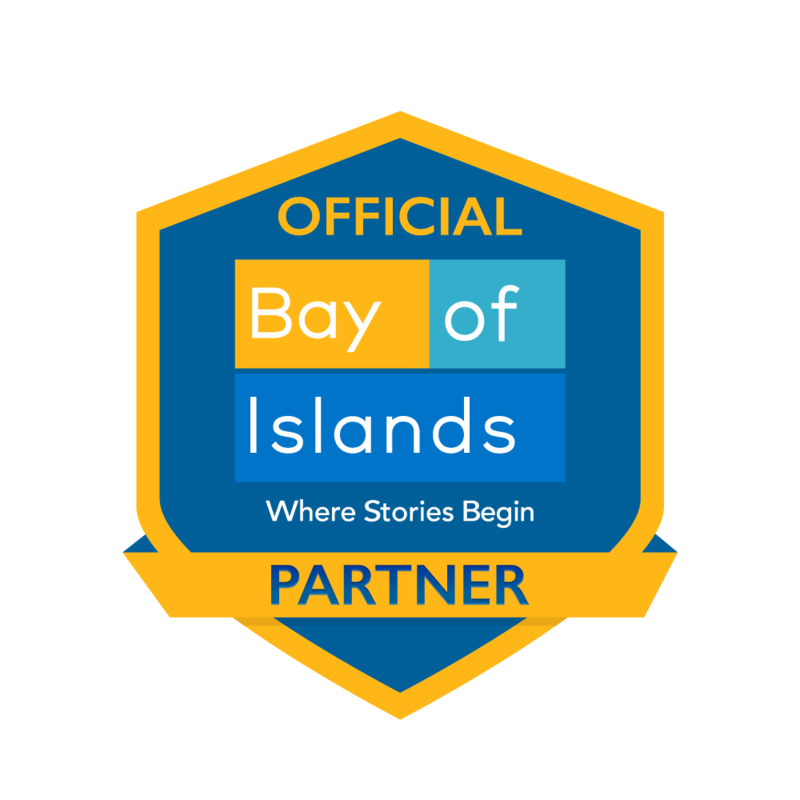 We are committed to providing you with the best service and accommodation in the Bay of Islands. Explore Northland from our convenient Paihia location, situated in the heart of the Bay of Islands. Our park makes the perfect base of operations to get out and enjoy the wonders of one of New Zealand’s top holiday destinations. Stay at Paihia TOP 10 Holiday Park and enjoy your stay along the tranquil waterfront, surrounded by the tranquility of native bush and once refreshed venture out to discover all of the amazing activities that this stunning region has to offer. Enjoy a wide range of options including water activities, sightseeing, outdoor adventure, cultural and historical tours, and fine dining all within easy reach. Whatever your plans or interests, Paihia and the Bay of Islands provide an abundance of activities, attractions, and things to do in one of New Zealand's most beautiful holiday destinations. Contact us today and visit the Bay of Islands to enjoy an amazing holiday experience that will generate cherished memories for years to come.